The Mackay Kart Club does not hire karts. Please do not contact the club looking for hire karts. 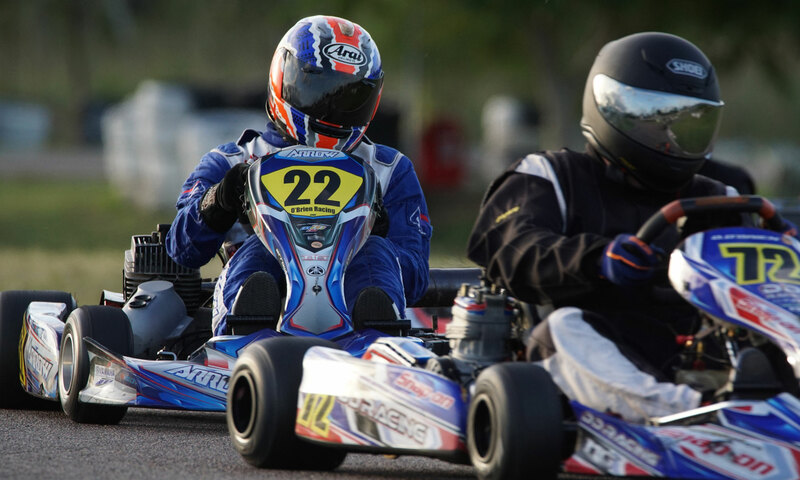 The club is for private members with their own karts, if you purchase your own kart you’ll be most welcome to join the club and non-members are also welcome to race at our club race days each month. 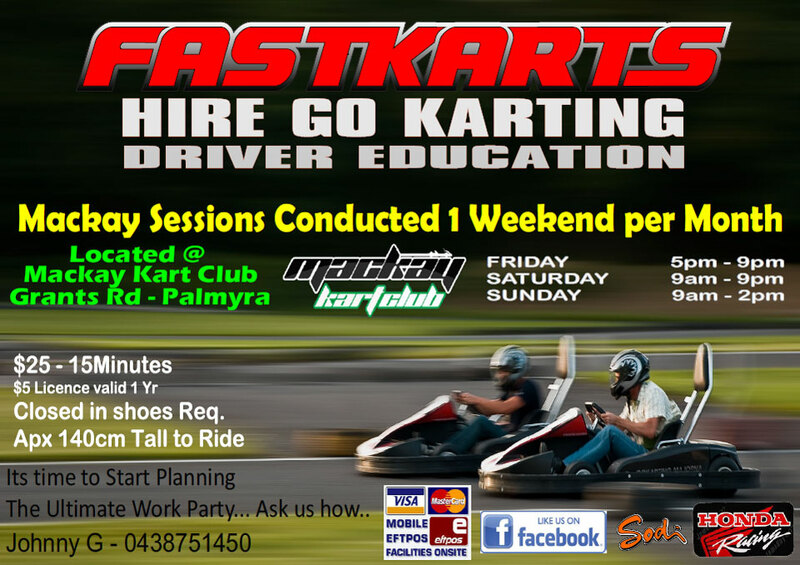 Around 10 weekends per year the club hires the track to FastKarts. Johnny G and his team transport in their hire kart fleet to Mackay from their base in Gladstone and usually operate from Friday evening until Sunday afternoon each time they visit.